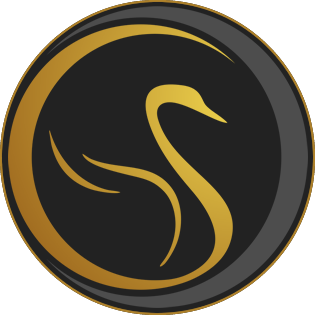 give you the Quality Swan experience that will make your home feel and look amazing when we are done. Mr. Andy Perez is a very professional and knowledgeable person. He was punctual at my house and took his time to do his job; he left my beige carpets looking like new and smelling great. He even gave me tips on how to keep my kitchen floor shiny. Great job ! !